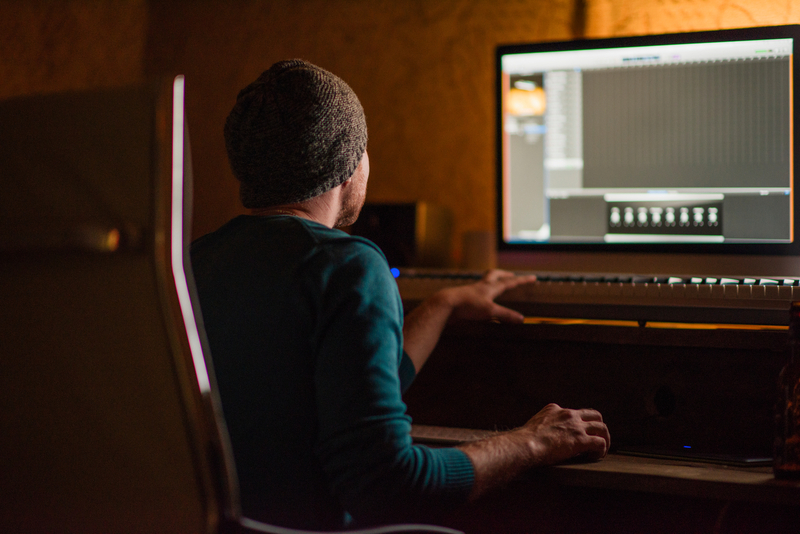 The world of recording music has changed a lot in recent years, especially for the indie musician. But one thing still remains the same. Whether you’re recording your first album or your tenth, it still costs money. In this article, I’m going to walk you through some of the expenses you should be budgeting for on your first few albums, and some easy ways to cut costs. Keep in mind, this only covers the actual recording costs. If you’re releasing your album you also need to be thinking about distribution, marketing, artwork, and packaging. If you’d like to learn more about turning your music into a career, you can download my most popular ebook, Hack the Music Business for free here. It will take you through some of the best strategies for indie musicians to help you grow your fanbase and your career.